Serving the communities from Chattanooga, Collegedale, Ooltewah, Cleveland and many other surrounding areas since 1992. Our office works with an excellent group of local specialists to help with your specific needs to ensure your optimal health. We are currently "preferred providers" for Blue Cross/Blue Shield of TN, Delta Dental, Cigna, and Aetna. If we are not in network with your insurance we are happy to file your insurance claims for you. If you don't have dental insurance we offer payment options too. We accept checks, cash, and all major credit cards. If you have any questions, please give us a call and Maggie would gladly help you further. We genuinely hope this site is helpful to you in learning more about our practice. Please refer your friends and family to our website too. Check us out with the BBB, we have an A+ rating. Collegedale Dentist, Dr. David Campbell is dedicated to cosmetic dentistry such as Exams, Teeth Whitening, Veneers and more. 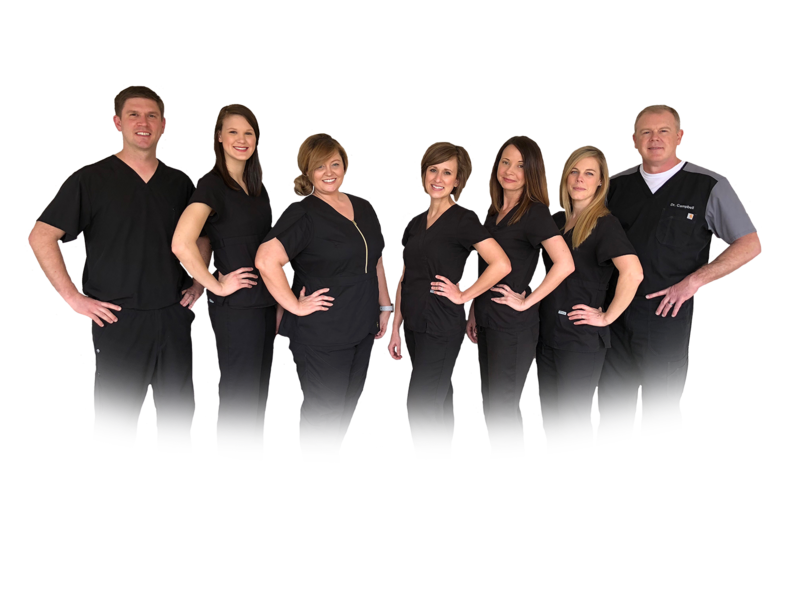 We are looking forward to your visit to our Collegedale, TN dental office.